Patio/Pontoon boats are easy to drive and promote togetherness. 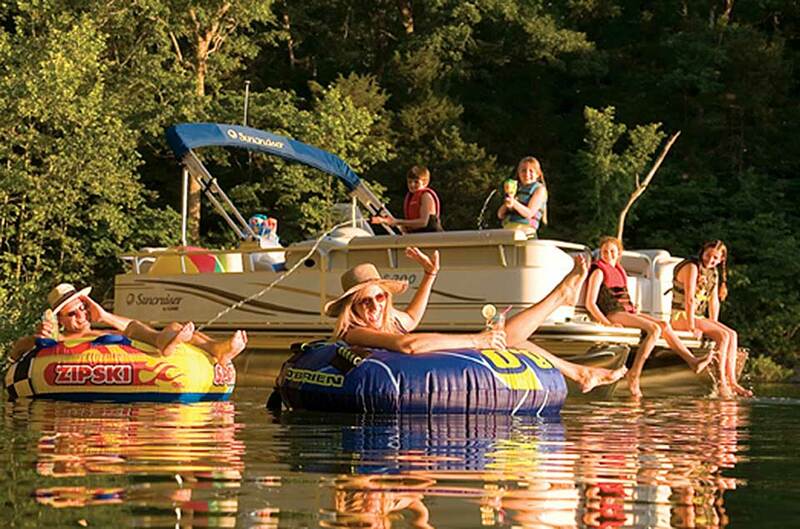 They give you ‘that’ day on the beach…BBQ’ing, relaxing, fishing, & tubing (hassle free) with your family. Some even have a SLIDE! YOU PAY NOTHING to reserve. Photo is for identification only. Picture this….you are in your beach chair, anchored off the beach, watching the kids play while the burgers cook on the grill. Then you pull the kids on an inner tube and take lots of pictures, and Facebook or Instagram your friends to make them jealous. It’s a day your family will remember forever. It’s that living room picture you show everyone kinda’ day. 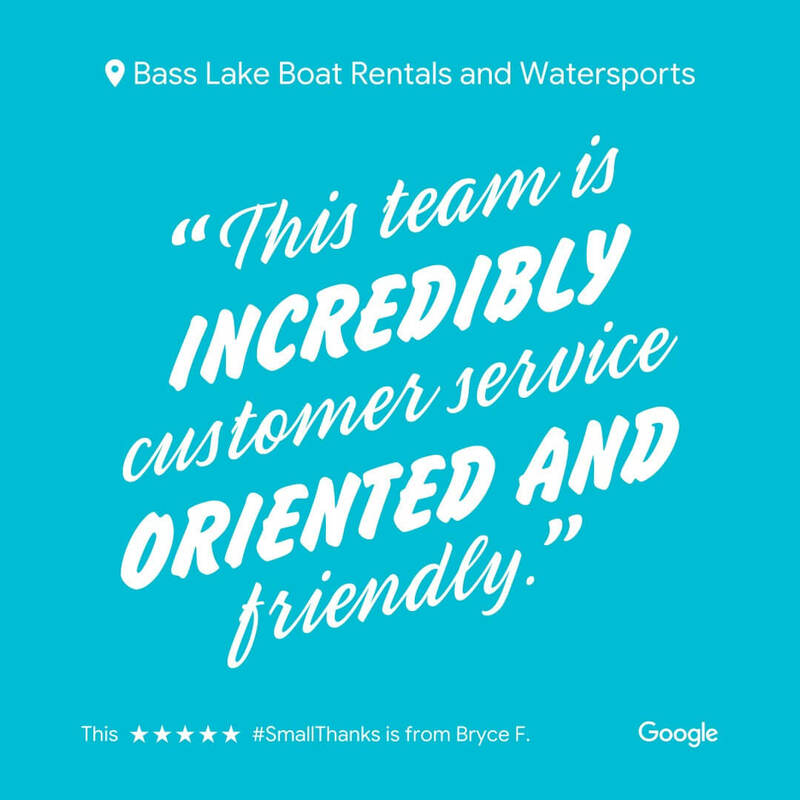 Basic patio boats are available for 2 hour rentals, and all luxury patio boats are available for 5 hour rental (half day), all day (up-11 hrs) or multi-day options. Oh, and by the way, pets are always welcome at no additional cost. All Luxury and Elite boats come with a Bluetooth AM/FM radio, tow hook for tubing, gas BBQ, life vests, ladder, ice chest and padded seats. ALL boats are at our LAKEFRONT marina in the water waiting for you. We can also supply an anchor for boats to be kept right off your campsite!